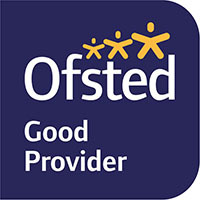 In our most recent Ofsted review, Woodmancote School was marked as being a good school. 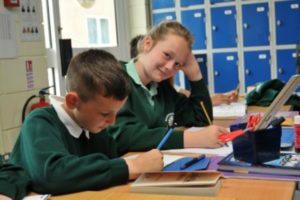 Pupils make good progress through the school to reach above-average standards in their work by the time they leave in Year 6.
teachers that have successfully improved the quality of teaching through the school. 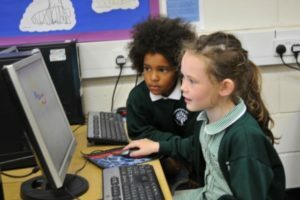 The governors have made good progress in using the information they are given about the school’s performance to challenge the staff and support improvement. Pupils enjoy school and want to do well. They attend very regularly. They behave well in lessons and around the school. You can read the report in full and download a copy from the Ofsted website. Visit our page here. 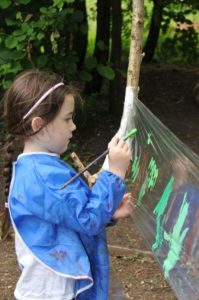 Parent View gives you the chance to tell Ofsted what you think about Woodmancote School. By sharing your views, you’ll be helping Woodmancote School to improve. You will also be able to see what other parents have said about your child’s school. 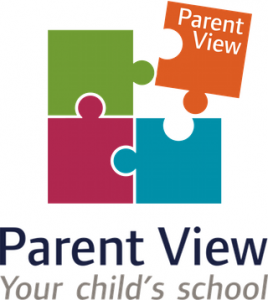 You can give your views at ParentView by visiting the website here, or view what other parents think here.